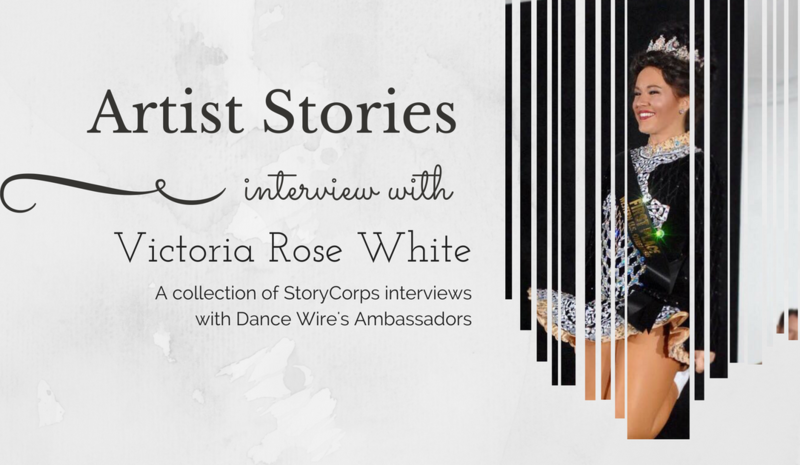 Dance Wire Founder/Director Emily Running sits down with STEPS PDX Founder/Director Kathryn Harden to discuss her life and career in dance. Topics include the various aspects of dance she fell in love with and how they changed over time as well as the challenge of running a dance-related business, and still having time to take class and be an artist. 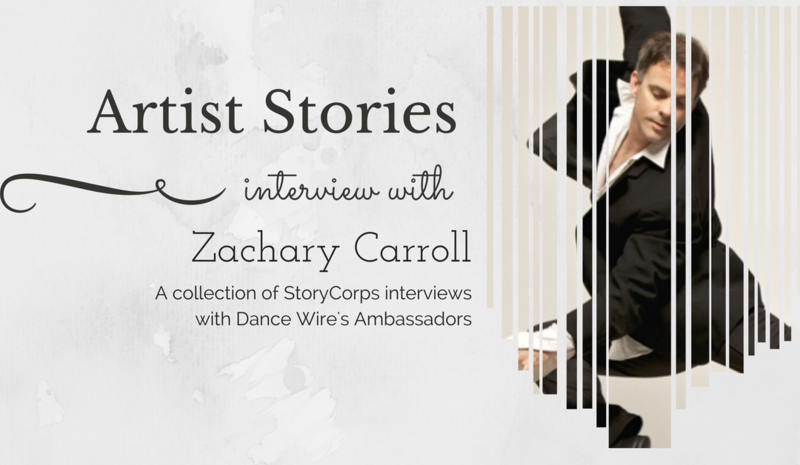 2017 Dance Wire Ambassador Anne Mueller sits down with Zachary Carroll to talk about his life and role as dancer, teacher, coach and mentor. He shares insights on peer response to being a male dancer, the role audience plays in a performance, and how the dance community has changed over time. 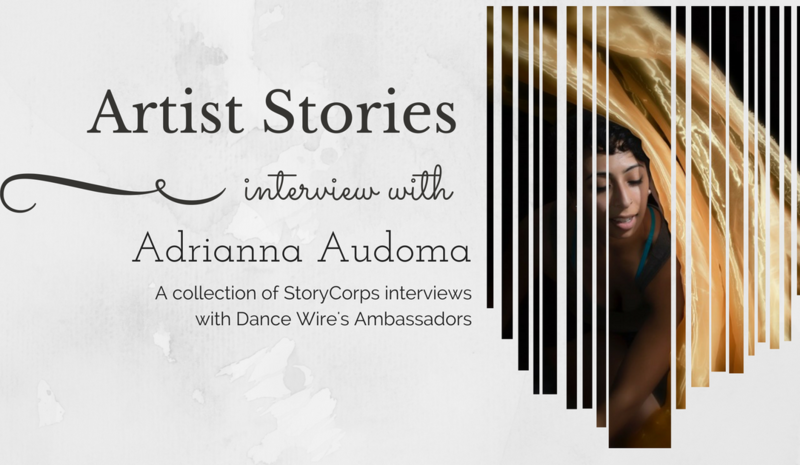 This is a conversation about contemporary dancer Adrianna Audoma, her experience at a performing arts high school, moving to Israel, and the moment she overcame her self-doubt and discovered a new definition of what is a “good dancer”. Interviewed by Dance Wire Director Emily Running. Rebecca Morse, a lifelong dancer and actress who holds titles as Ms. Oregon Senior America in 2016 and as a world champion in pro-am Latin dance, is interviewed by fellow 2017 Dance Wire Ambassador Anne Mueller. Rebecca discusses what she loves most about dancing, why she loves dancing in Portland, and her passion for encouraging Seniors to to move and try new things.